Editor’s note: The photo accompanying this article has been updated to more accurately reflect Hill’s current appearance. 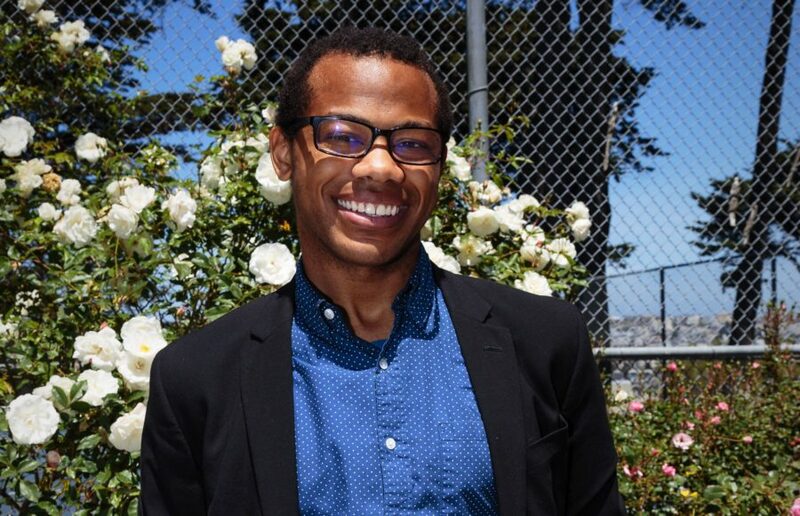 Aidan Hill began their political career working in their middle school’s associated student body — now, Hill is running for Berkeley City Council’s District 7 seat. 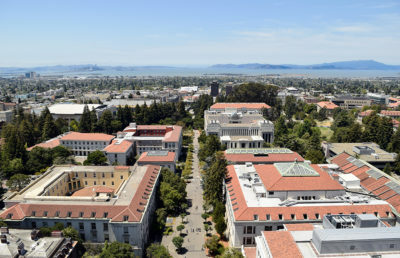 Hill’s plans would allow students to petition UC Berkeley to convert the unoccupied chancellor’s residence, University House, into student housing. 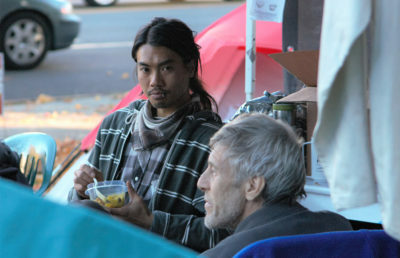 Hill said the Berkeley Student Cooperative and the Homeless Student Union should manage the property in cooperation with the campus. 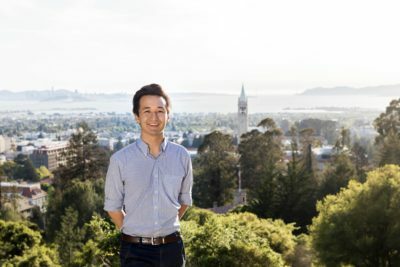 While fellow candidate Rigel Robinson has supported the partial development of People’s Park, Hill opposes development “by any means.” For Hill, the lack of student housing does not justify “the erasure” of the park’s historical and cultural significance to the Berkeley community. “Because we’re at a public university, we have to be fighting for the people who are living at People’s Park,” Hill said. Hill’s second platform emphasizes increased access to food and water, particularly for low-income citizens — one of their goals is to create a program in which “nearly expired food” can be given to a public agency that can distribute meals to those in need. “If you’re more worried that there’s crime or drugs but you’re not worried if people have the chance to eat at night, then your priorities are not in line with mine,” Hill said. Hill also wants to increase protections for undocumented Berkeley residents — they would require that police officers wear yellow traffic vests and that the colors of police sirens be changed from blue and red to yellow and white. They hope these changes will emphasize public service and will not trigger residents with the fear of arrest or deportation. While Hill admires incumbent Councilmember Kriss Worthington for his knowledge and experience serving the Berkeley community, Hill said they feel that it may be time for a younger face to take over the District 7 City Council seat.